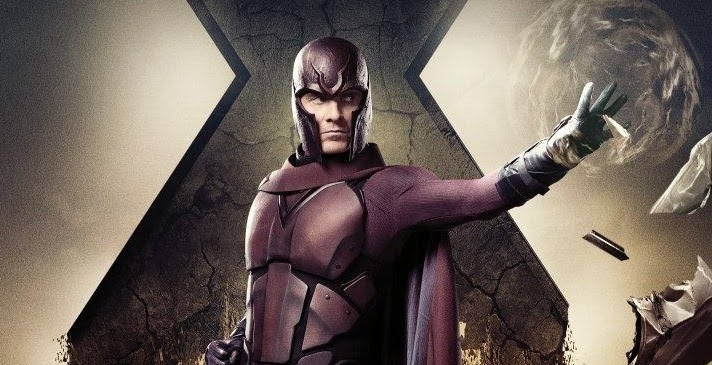 Variety reports that X-Men: Days of Future Past is on track to debut at the North American box office with $125 million when it opens in time for the memorial day weekend come May 23rd. With a lay and date worldwide release (including the increasingly profitable China), the "inbetweenquel" looks set to be the biggest X-Men movie yet for Twentieth Century Fox. X-Men: The Last Stand earned $123 million when it opened during the same weekend back in 2006, but it's likely that this one will be even bigger. With analysts predicting a domestic total haul of $250 million, X-Men: Days of Future Past would become the franchise's highest grossing instalment. X-Men: First Class made only $146 million, but that was after a couple of not so great movies like X-Men Origins: Wolverine. With the Matthew Vaughn helmed prequel proving to be a success with fans and critics alike, not to mention The Wolverine, it's no wonder that this one looks set to be so popular (especially with the extremely appealing cast). Could the allegations against Bryan Singer impact this?